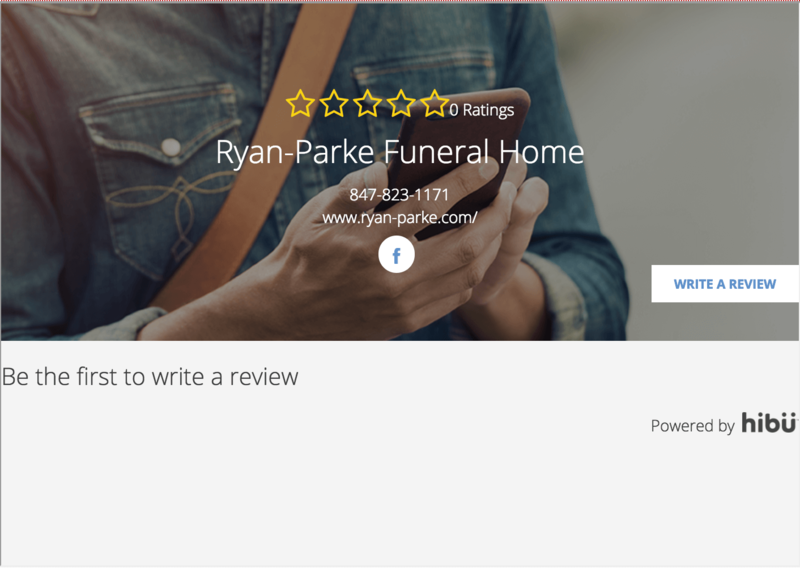 I want to personally Thank Mike Ryan for working with difficult situations as well as easier ones, :) I automatically go to this funeral home, 3 times for 2 Brothers and my Father who just passed. They go above and beyond what is expected. Every single thing is done perfectly. I have great respect for Mike Ryan and had the pleasure of meeting his wonderful Father as well. They make everything so much easier during a difficult time, just knowing they will handle many situations is a comfort . Thank You, All of my Respect To You Mr. Ryan. Thank you for your care and compassion. It was a wonderful service and a pleasure working with you. I want to personally thank you both for your guidance and coordinated efforts to help make the closing chapter of dad's final journey so easily done. Although it was done on short notice, services couldn't have been any more special for us. And, because of you, the graveside salute by the military has made a lasting, positive impression and memory for all those boys and young men in our family. Many thanks for everything! I wanted to thank you all for your support, care and professionalism during my father's passing. He would have been truly proud of the manner in which he was laid to rest. Every single thing that Ryan-Parke did was spot on and greatly appreciated. I want to sincerely thank you for your gracious help and sympathetic understanding with my wife's funeral. Your thoughtfulness and friendship will never be forgotten. Thank you for everything you did to make my mom's funeral and burial the most elegant and beautiful of services. We are grateful to all of your staff for the dignity shown to my mother. There are simply no words to express our heartfelt thanks for the sympathy you have extended towards our family during this time of loss. We so appreciate how seamlessly both the wake and funeral were prepared and executed. Everything was taken care of-every little detail-making our worries next to none. Thank you for making this difficult time much easier on us.